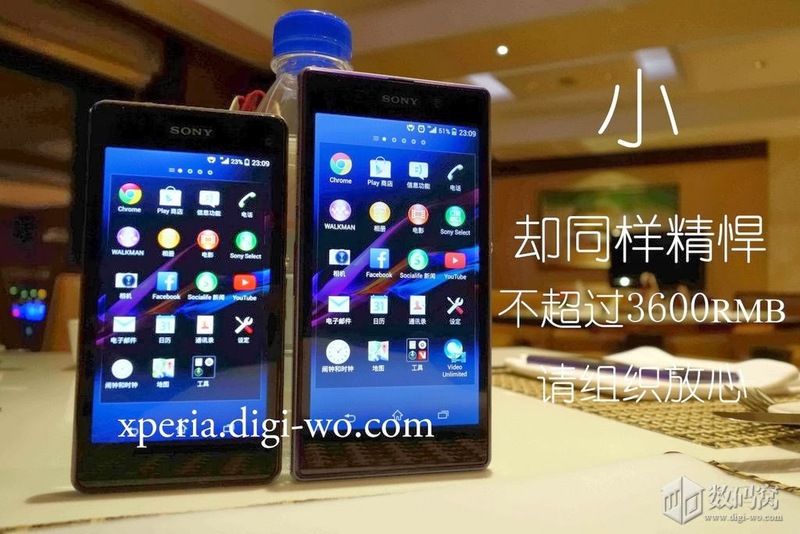 Sony is coming out with a mini version of the incredible Xperia Z1 called Xperia Z1s. 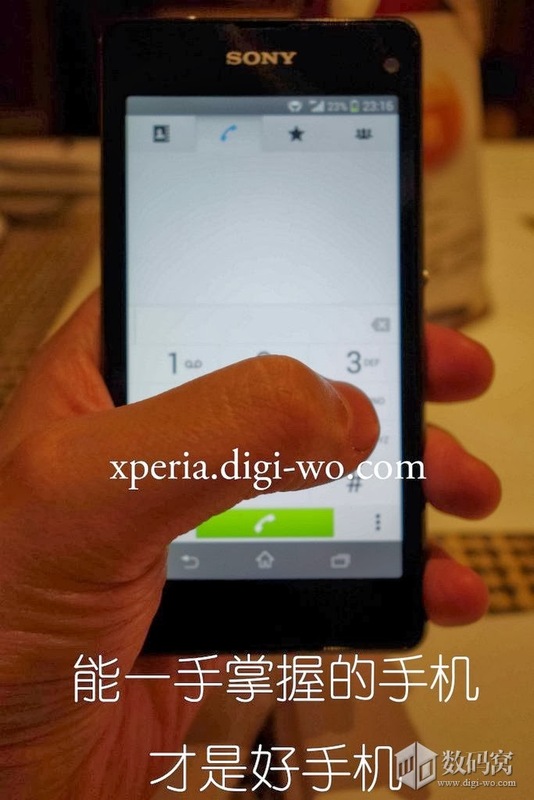 I have already published some leaked photos of it, but here is some more photos, One photo of the Xperia Z1s dial pad in the phone app, one photo compared to the Xperia Z1 that also shows the price of 3600 Yuan (almost $600), and the last photo proves that the Xperia Z1s has the same Sony G Lens as the bigger brother. 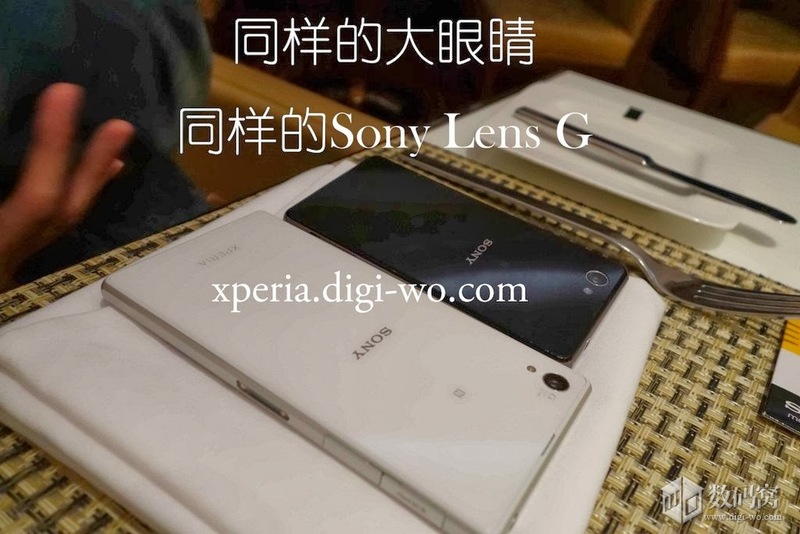 The Sony Xperia Z1 (D5503) will be out in the first quarter of 2014, says the rumor, and will be running Android 4.3 (why not Android 4.4 when Sony has said that KitKat is coming for Xperia Z1 in the beginning of 2014?). And personally I don’t believe the rumor that says that Sony will switch to IPS display on the Xperia Z1s. It could be possible for the Xperia Z2 though.